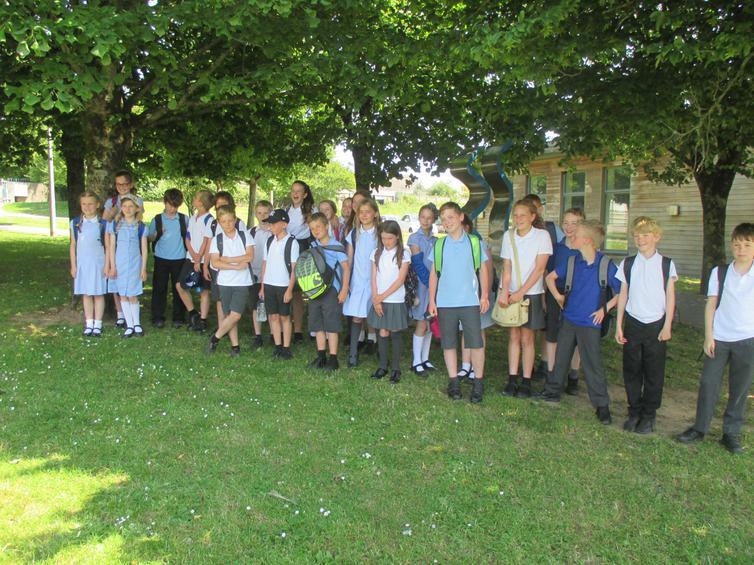 Our Year 5 class headed off to Coombe Dean today for a fun, informative day looking at how to be safe online. For all the pictures of them in action, please click here. A huge thank you to staff at Coombe Dean school for a fantastic day.